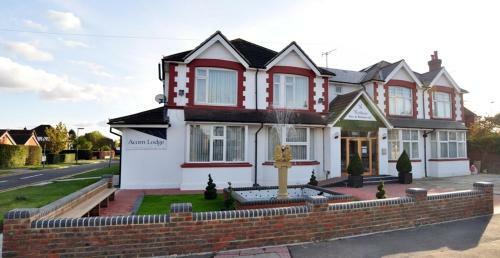 Providing contemporary en suite accommodation, this comfortable lodge is ideally situated in Horley, just 1.5 miles away from Gatwick Airport. Stay and park deals available. One-way transfers from Gatwick Airport to the hotel are available.